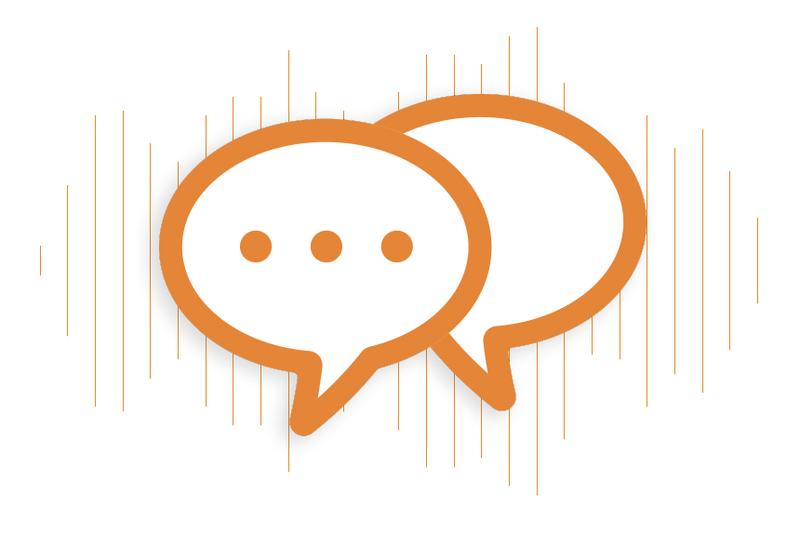 European language learners knew and trusted Babbel, but connecting with American consumers was challenging. 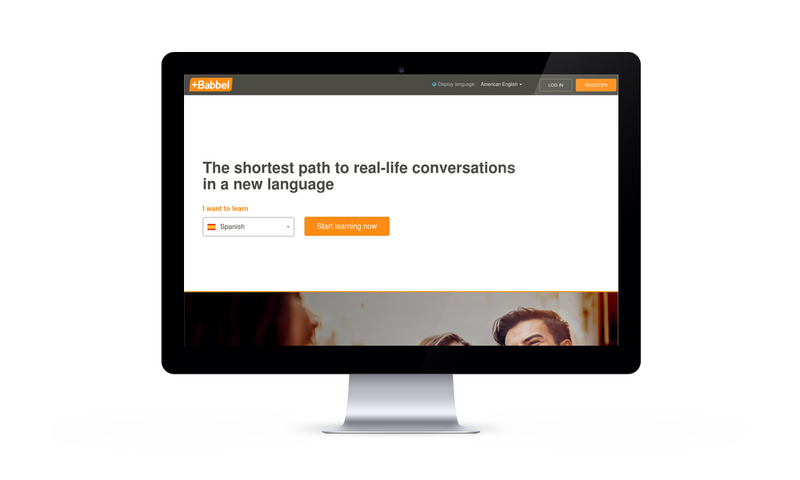 As a newcomer to a mature U.S. language learning market, Babbel needed to find a way to connect with a fresh, ownable positioning. Since language learners are passionate about culture, we layered cultural nuance onto consumer feedback to iteratively build a brand vision that combined the best of both. 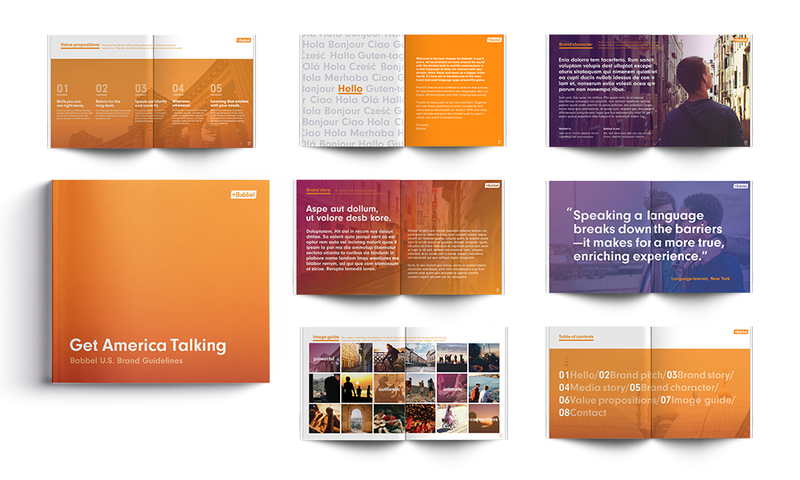 We armed Babbel with a complete guide to the brand, letting employees and agencies connect with a new nation of customers. 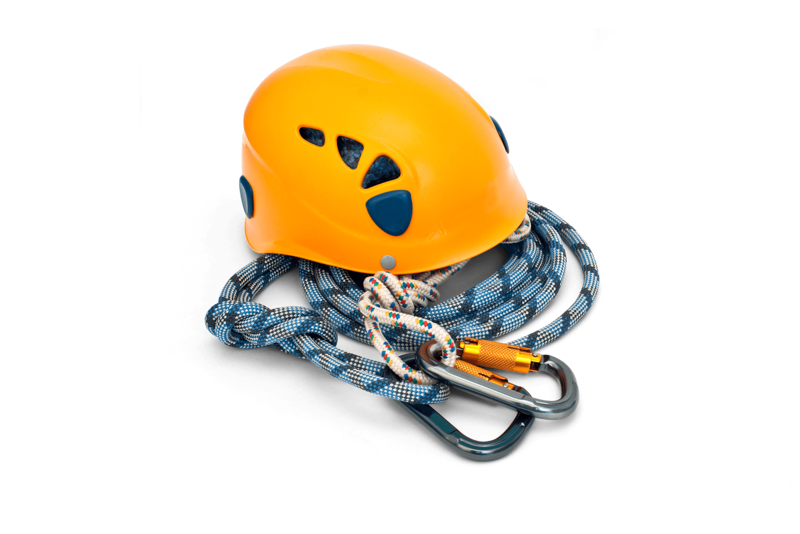 An example of Babbel’s Brand Guide. Proprietary client information has been removed. 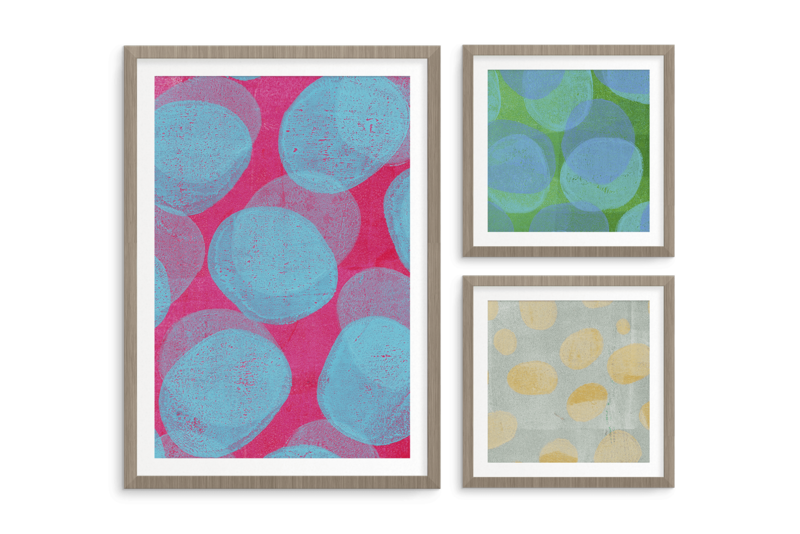 Supercharging an art-fueled brand for customized e-commerce. We continue to help Uber build and refine their international brand strategy and remain a category disruptor.